Thank You for Visiting MauGifts! 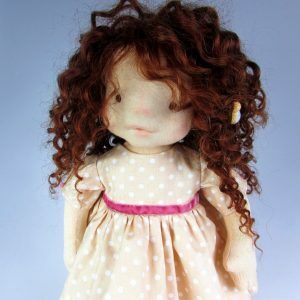 I’m Tsvety, housewife and mother, and devoted creator of gorgeous Waldorf dolls. I have been an artist for many years, and these special dolls give me a unique opportunity to express my style and creativity. My passion and hobby have turned into a lifestyle. I now have the pleasure of sharing my love of these creations to others through my online shop. 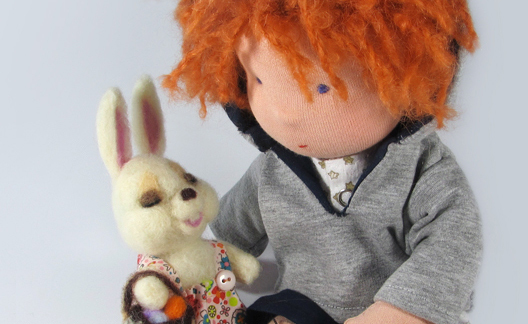 Now, my dolls can travel the world bringing smiles and joy far and wide, finding new friends to share cuddles with! 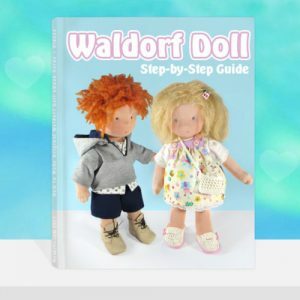 For those of you excited to learn how to make your own original Waldorf dolls, I have created two detailed eBooks accompanied by helpful video tutorials. In each eBook, you will find patterns and step-by-step guides so that you can create your own doll, according to the size and style that you desire. I will show you the original techniques that I have learned through professional courses I have taken in Russia. Within a few hours, you will be able to sew your 100% unique doll, from natural materials! The dolls I make are special, limited edition creations. To me, sewing a doll is a pleasure that is not to be rushed. 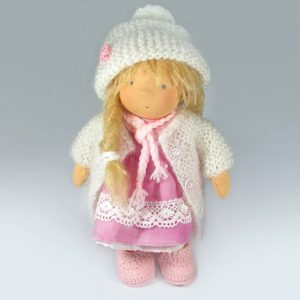 For this reason I update my catalog less frequently but each and every doll is handcrafted with passion, love and special care – so you can be sure that your doll is given the attention it deserves. A doll made in this way is the best kind of doll to have!